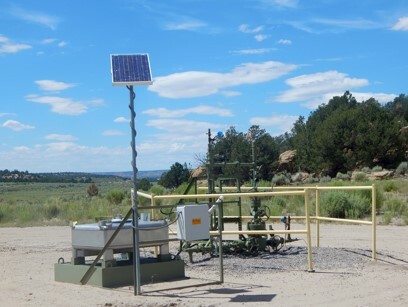 Two years ago, we and our partners challenged the Bureau of Land Management (BLM) on the leasing of 20,000 acres in the Santa Fe National Forest to oil and gas drilling. At that point, the BLM hadn’t (and still hasn’t) updated their management plan in 12 years even though fracking technologies drastically changed in that time. This week, in a huge win, the courts ruled that the BLM failed to (1) quantify and address the full impacts of oil and gas emissions on people and the environment and (2) analyze the water impacts of this drilling on a drought stricken region. They sent them back to the drawing board to try again. 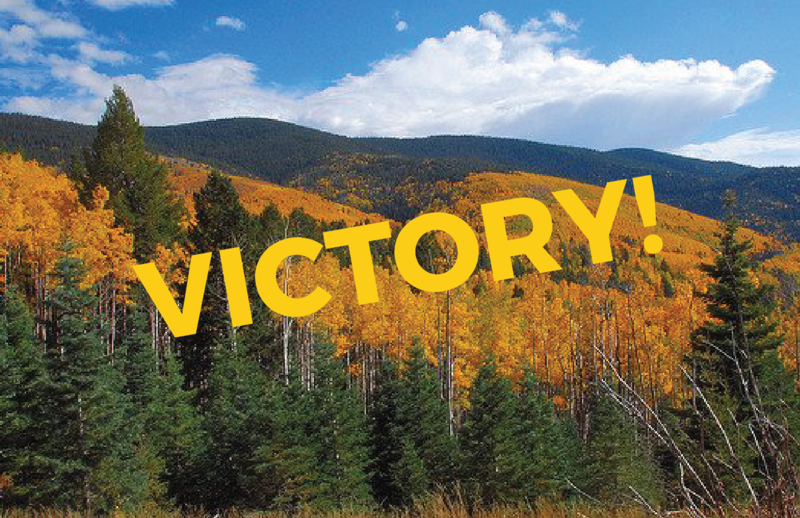 SANTA FE, NM — In a victory for New Mexico’s air, climate, and water, the U.S. District Court for the District of New Mexico today rejected a 2015 oil and gas lease sale covering 19,788 acres of oil and gas leases on the Santa Fe National Forest. The Bureau of Land Management failed to quantify the full life cycle of emissions from oil and gas, including their indirect and cumulative effects on people and the environment. Likewise, the BLM failed to analyze the water quantity impacts of fracking a region currently suffering extraordinary drought that has closed the forest to public use altogether. 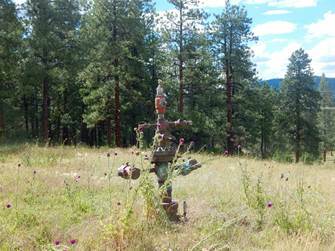 The court sent the leases back to the BLM and U.S. Forest Service, which must now perform a true analysis of fracking impacts on the Santa Fe National Forest. “We are happy with the court’s decision that supports our assertion that federal agencies are failing to adequately uphold environmental protections intended to ensure the health of the land, people and cultural landscapes on public lands,” said Carol Davis of Diné Citizens Against Ruining Our Environment. 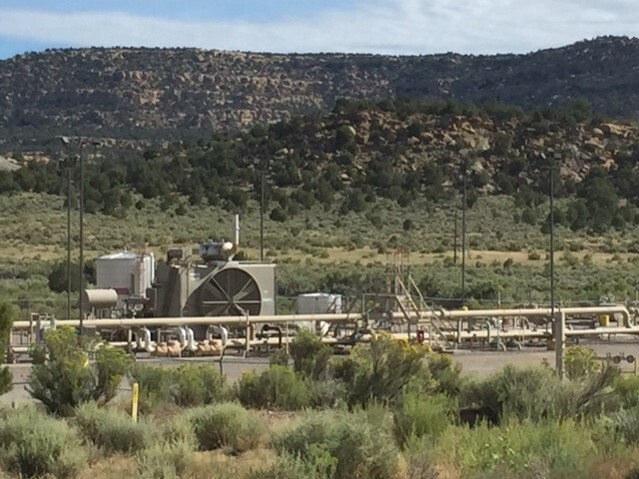 Citizens and organizations submitted more than a hundred protest letters opposing the lease sale, which perpetuates a dangerous pattern of federal agencies erroneously relying on the 15-year-old Farmington RMP to facilitate a rush to frack New Mexico’s Mancos Shale without proper environmental analysis. BLM is currently writing an amendment to the RMP to reflect these new technologies—admitting that the 2003 RMP is obsolete. 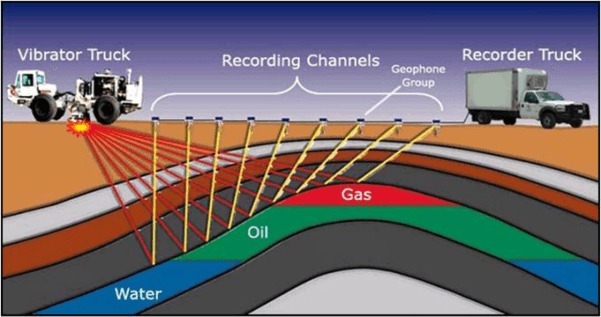 Horizontal drilling and multi-stage fracking use hundreds of thousands of gallons of highly pressurized water and toxic chemicals to shatter underground geology. This toxic cocktail includes known carcinogens and chemicals harmful to human health. If a wellbore is not properly sealed and cased, or its integrity is otherwise compromised, these chemicals can escape as they move through the wellbore, risking groundwater contamination. 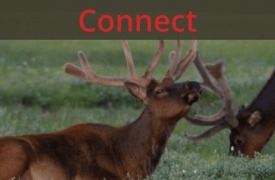 “The Bureau of Land Management is the agency that oversees oil and gas leasing on these parcels of the Santa Fe National Forest. The judge’s decision affirms that BLM has ignored significant adverse impacts known to occur from oil and gas development in their quest to approve new oil and gas projects,” said Mike Eisenfeld, Energy and Climate Program manager of San Juan Citizens Alliance. The groups involved in the lawsuit include the San Juan Citizens Alliance, Diné Citizens Against Ruining Our Environment, Amigos Bravos, WildEarth Guardians, and the Sierra Club. 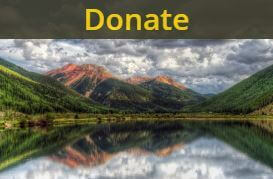 The challenged leases would have expanded oil and gas drilling and fracking into previously undeveloped areas of the Santa Fe National Forest on the remote and steep west side of the Jemez Mountains north of Cuba and near the San Pedro Parks Wilderness.